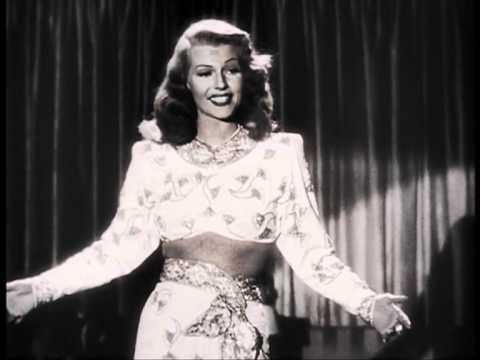 There NEVER was a woman like Gilda! This rare 3-sheet is nearly identical to the original 1946 poster except for the date at bottom. Johnny Farrell (Glenn Ford) is a small-time American gambler, newly arrived in Buenos Aires, Argentina. When he is caught cheating at a game of blackjack, Farrell manages to talk his way into a job with the casino's owner, the powerful Ballin Mundson (George Macready). The two form an uneasy partnership based off their mutual lack of scruples until Mundson introduces Farrell to his beautiful new wife, Gilda (Rita Hayworth), who just happens to be Farrell's ex-lover.